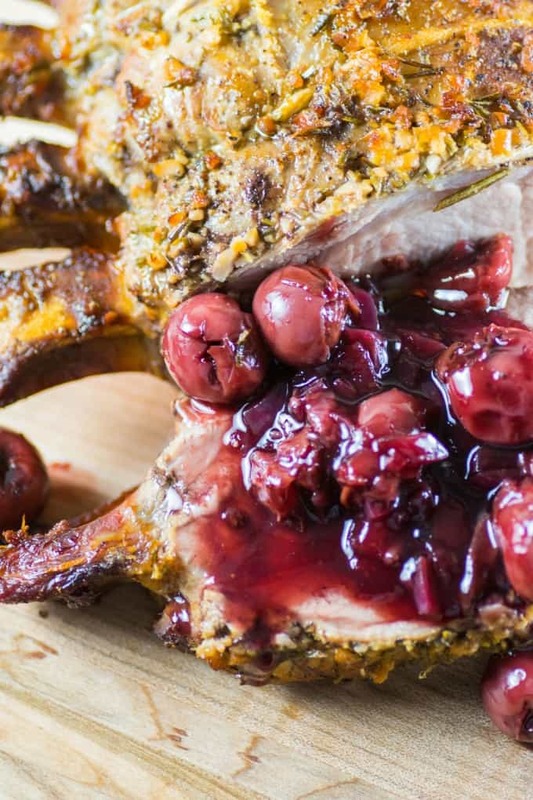 This Smoked Pork Rib Roast with Cherry Sauce is a celebration on to its own!! It is a special weekend meal at anytime of the year. Ken loves to smoke meats and more in the winter months just as much in the summer months. 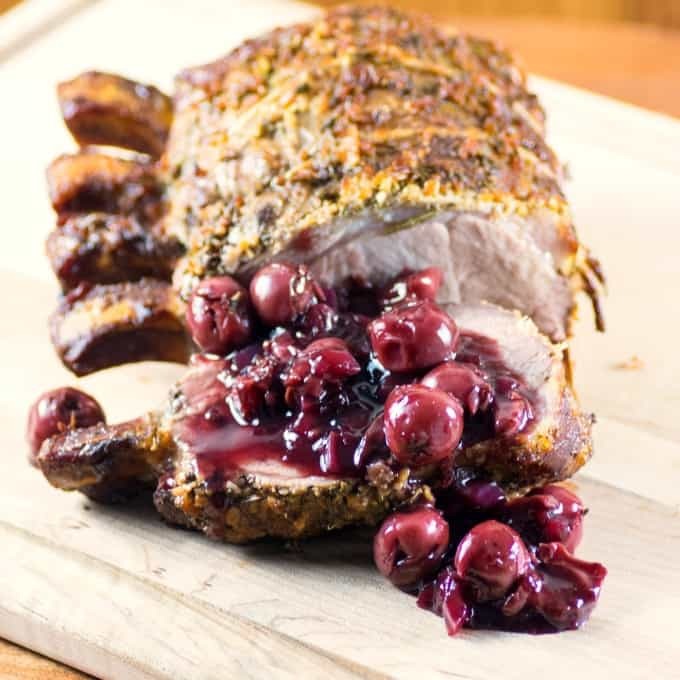 Pork really lends itself to a sweet fruit like a cherry. We used sour cherries for this recipe but don’t let that fool you as they are normally packed in a light syrup which makes them sweet. The original recipe was from the Food Network by Matt Dunigan from Road Grill. Ken tweeked up a few things along the way but wanted to stay close to this recipe as it is very good. Look at how amazing that looks! Deliciously crusted and perfectly succulent still. The outside is rubbed with rosemary, garlic, lemon zest, salt and pepper and olive oil. And inside it is moist and tender, perfectly done showing a little pink. The roast was smoked to 155-160F in a 225F smoker and done for 3 to 3 1/2 hours. 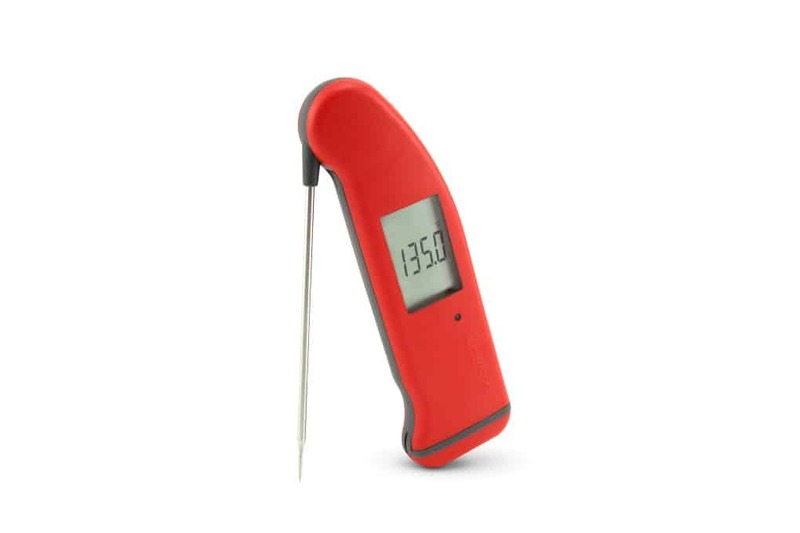 To check the temperature of the roast we use our quick read thermometer from Thermoworks, called the Thermapen. It gives you an accurate reading everytime! The smoker does most of the work for you as it cooks it low and slow giving the finished product an amazing outcome. 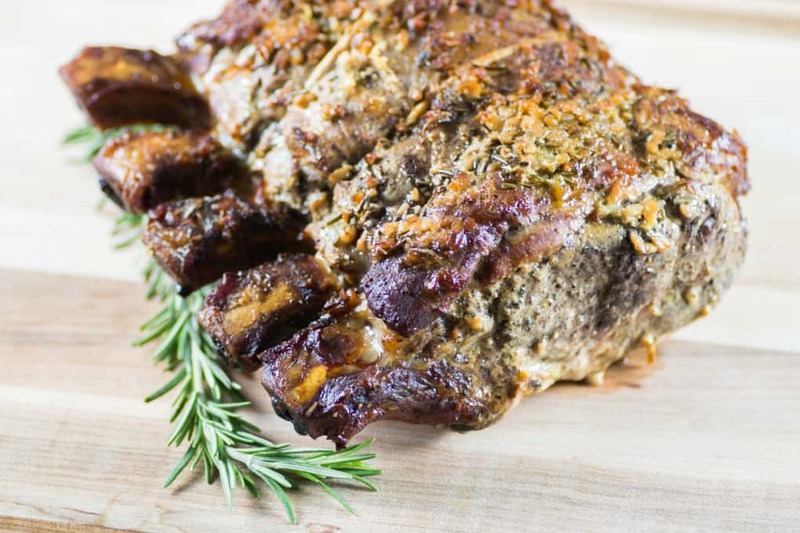 Another one of our very popular smoker recipes is the Smoked Rack of Lamb that Ken has done many times!! The cherry sauce is made with red wine, red onion, thyme, ginger, balsamic vinegar, salt and pepper and of course sour cherries. This combination of ingredients makes a delicious sauce that goes perfectly with the pork roast. If you don’t see a roast like this available at the grocery store just ask the butcher to make you one. 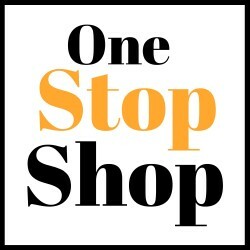 They have always obliged me and made one is short order too. Having the bone in a roast really lends itself to more flavor and keeping it juicy I find. A great BBQ set like this can help you with all your grilling and smoking needs. 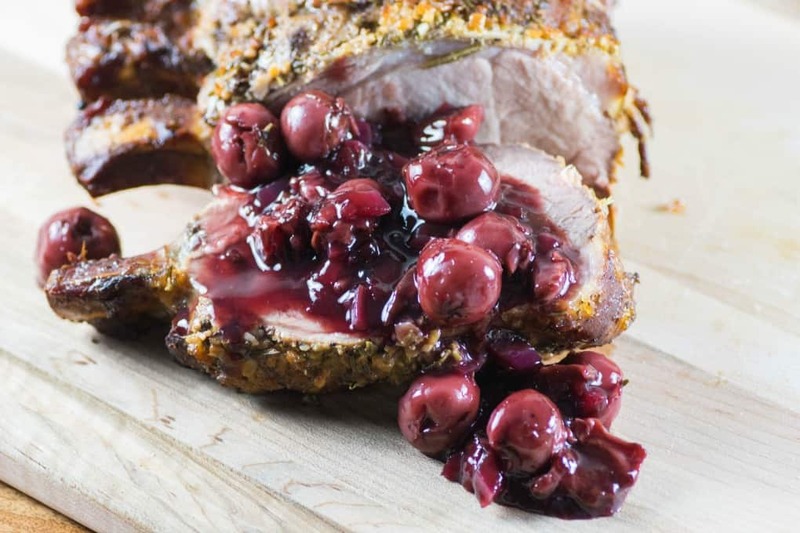 A perfect marriage of flavors are in the Smoked Pork Rib Roast with Cherry Sauce. This gorgeous entree can be done at anytime of the year to rave reviews. 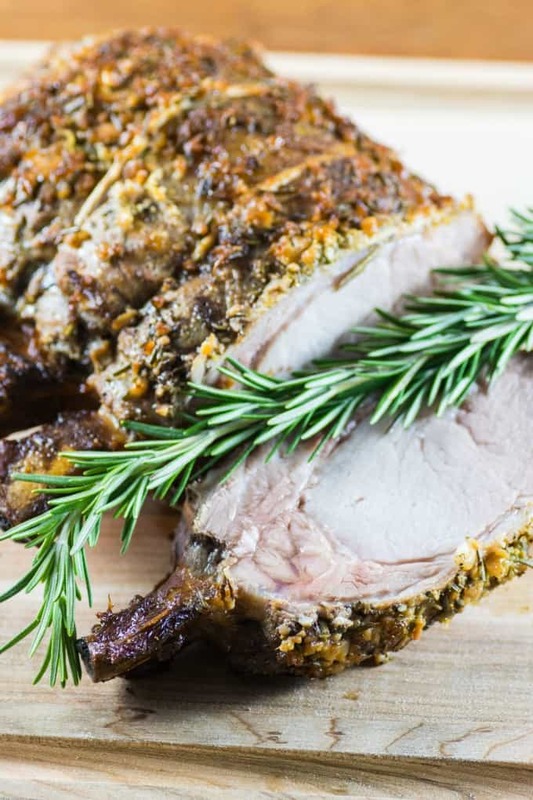 Prepare the pork roast by coating it with the rosemary, garlic, lemon zest and salt and pepper. Top with a drizzling of the olive oil. Heat smoker to 225F and follow manufacturer's directions for the wood and smoking technique. Smoke for 3 to 3½ hours or until thermometer reads 155F to 160F. Cover with foil and let rest for 20 min. Meanwhile make the sauce. In a medium sauce pan add the red wine, red onion, thyme, ginger, cherries, vinegar and bring to a boil and then reduce to a simmer. Continue to cook until slightly thickened for about 15 min. Remove the thyme sprig. Season with salt and pepper. Add the cornstarch slurry and let simmer to thicken. 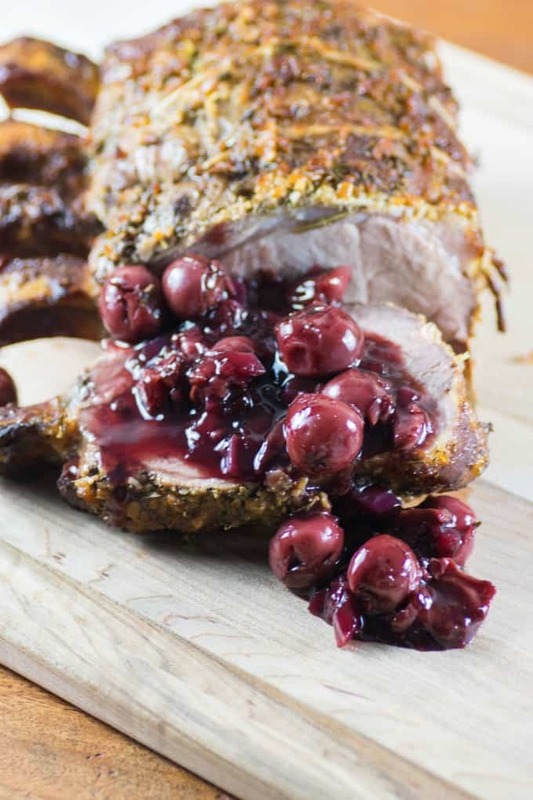 Slice the pork roast and serve with the warm cherry sauce. I love a good pork roast. The thing I love about pork is how well it pairs with all sorts of fruit. I can’t wait to give this recipe a try! Wow, this looks really yummy! I would love to enjoy some of this with some mashed potatoes!!! That looks so amazing. I haven’t had a good pork rib roast in such a long time. Now I need to pick some up so I can make this. YUM!! This look so good. I am all for trying new recipes and this one id on top of my must-try list now. So delicious looking. This sounds totally mouthwatering! 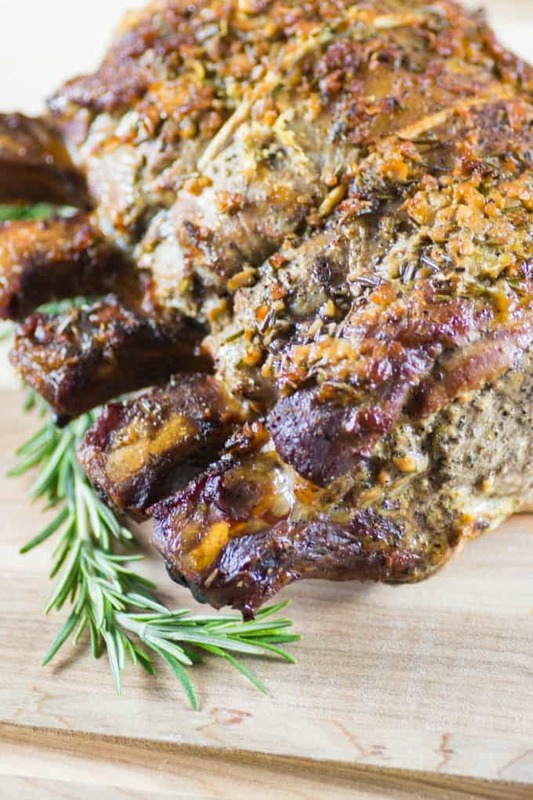 The next time I have a get-together I’m definitely making this Rib Roast for my guests. It looks amazing! Saving it to make it in the fall! This is making me drool!! Wish I could try this! Oh my goodness! This looks freaking AMAZING! Pork + cherries I know is popular, but I’ve never tried. However, THIS recipe has my mouth watering! This dish looks amazing. I haven’t had cherry sauce over pork chops before. Nice rack. My husband loves racks of ribs, any kind. Very festive. such an awesome recipe i am so happy i saw it, would love to give it a try and see how it turns out to be! Great article. I like to throw some Rosemary clippings on the coals when smoking chicken. Thank you so much for sharing this recipe.